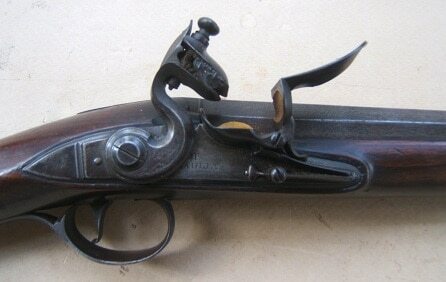 The M1763 French Pattern is a .69 caliber, smoothbore, flintlock musket. It is commonly referred to as the Charleville musket, named such after the armory in Charleville-Mezieres, Ardennes, France. It measures about 60 inches long and weighs just over 10 pounds with a production volume of about 88,000 units. The M1763 was designed to be heavier and more sturdy than the previous models (M1728 and the initial in the line, M1717). 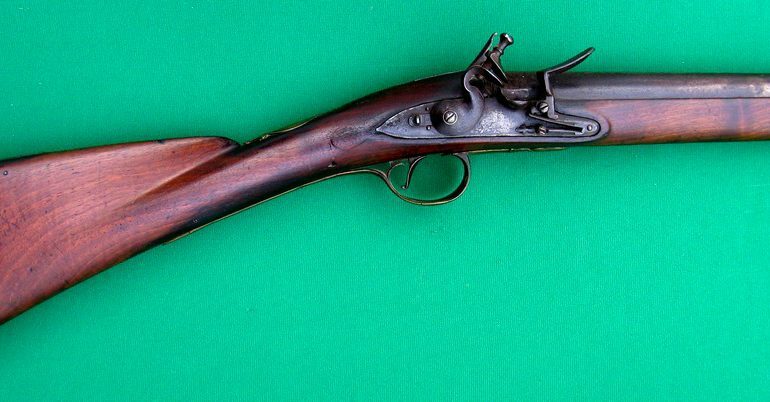 The colonial soldiers used both M1763 and M1766 Charleville muskets during the Revolutionary war. About 25,000 in total made their way from France to America. The French soldiers used both the M1766 and the latest M1777 Charleville while fighting to support the fight for independence. For more details, click here.